The Sandman series is a long running graphic novel series written by Neil Gaiman featuring the immortal Dream and his struggle to rise to full power once again after a long imprisonment at the hands of humans. 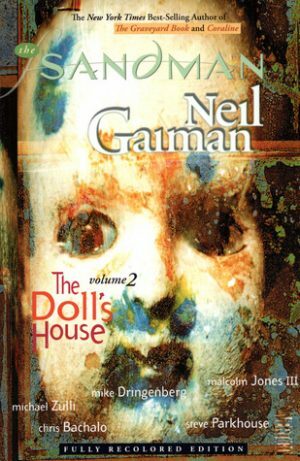 The Doll’s House is the second volume within the series, a dark story with memorable characters that feels more refined and bears more visible characteristics of Neil Gaiman’s work that the first volume of the series. This volume tells the story of a family – an aging grandmother who only found her daughter, adopted by a different family long ago, upon her deathbed. 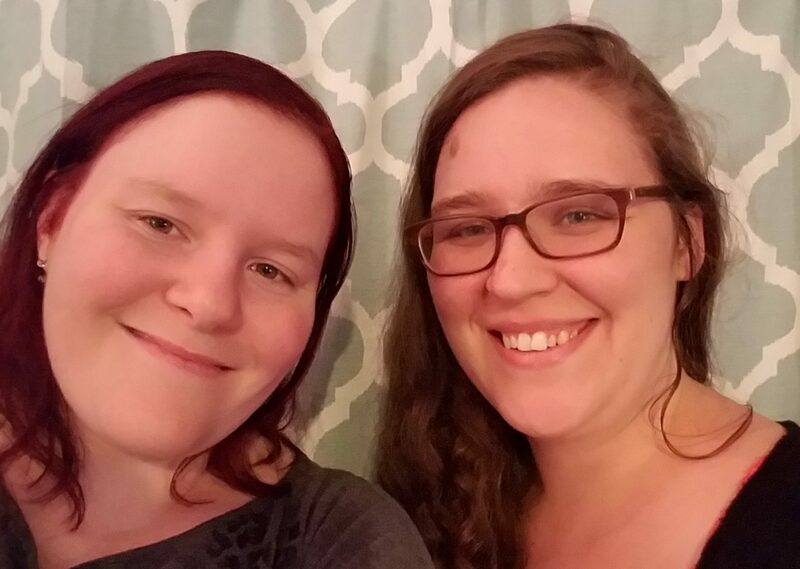 Her daughter, wanting to spend these final weeks with the birth mother she never knew. And her granddaughter, Rose, who takes it upon herself to move and follow what few clues there are in her younger brothers disappearance. In the world of the immortals, Dream is still trying to regain all that crumbled during his imprisonment while new problems arise, problems that involve a young woman named Rose. The first chapter of The Doll’s House bears the hallmarks of some of Gaiman’s finest work, the sort of prose he is quite known for. An aging father brings his son out into the wilderness to relay a tale of their people’s ancestors. It is a tale of their mythology, their history, of gods and humans. This is the sort of storytelling I normally associate with Gaiman, something which wasn’t featured as strongly or this overtly within volume one. Here, it shines, driving this volume’s arc forward. The character most focused on in this arc is Rose, a young woman in search of her missing younger brother. Her life, and the lives of those surrounding her, are entwined with Dream in ways neither side is initially aware. Though he isn’t seen quite as often as he was in Preludes & Nocturnes, Dream still features a key role within volume two. He is deeply enrooted in the newly introduced character’s lives and the events that surround them. When we do see Dream on the page as opposed to mentioned in discussions, memories, or in stories, he is seen more as a demi-god. It is clear Dream is an all-powerful immortal, especially seen through the eyes of the human Rose. Though fighting to regain all he has lost throughout his imprisonment, Dream is quite clearly vastly superior to a human in power. We don’t see him struggling against other immortals in this volume, which makes his abilities appear more great and terrible, and his emotions and personality rather less human. The rest of the characters, though I do not expect many to reappear in future volumes, are all very memorable. This is a series in which side characters with barely any page time are more memorable than some main characters in other series. All are quirky individuals to say the least. Some are simply odd, their eccentricities peculiar but largely harmless. Others are completely horrific individuals, terrifying in their depravity. Despite the number of depraving characters, none of them are shown in a sympathic light. There is little moral gray area here – those that do wrong are very obviously doing wrong. Now, it’s apt that this review happens to coincide with Banned Books Week, something which occurred completely coincidentally. This volume in particular is a challenged book, though I do not believe it was ever outright banned. This volume, and the series overall, is dark. The darker corners of the human mind are explored, displayed across the page in all of their horror. And this is a part of the horror genre. If you do not like horror or graphic depictions (especially in such a visual format), do be warned. But, like so many other banned and challenged books, this is a book which has something to say and is not afraid to say it. This felt much more like a coherent volume than the first one. The distracting mentions of other Marvel characters and franchises are missing. 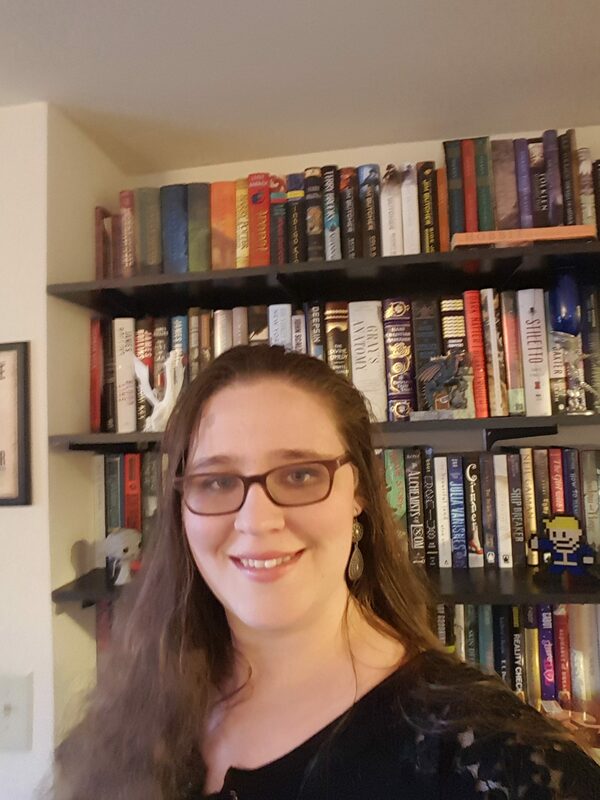 They didn’t feel as if they belonged within the first volume and are, mercifully, not included in the second volume. Though begun with a story and followed by a chapter introducing characters with questionable relevance to the previous chapter and overarching plot, The Doll’s House wrapped up very well. Plot threads were well timed, always weaving back into the story at appropriate moments, and wrapped itself up well, foreshadowing what is to come. The Doll’s House was a great installment in a series that improves with every volume. While a wonderful volume overall, I do hope to see a little more of Dream himself in volume three. This is most definitely a series I will be continuing, and I cannot wait to get my hands on the next volume.